A quick view of the most influential metrics in San Antonio. The city's deep history is contrasted with its rapid recent growth during the past few decades: it was the fastest-growing of the top ten largest cities in the United States from 2000 to 2010, and the second from 1990 to 2000. 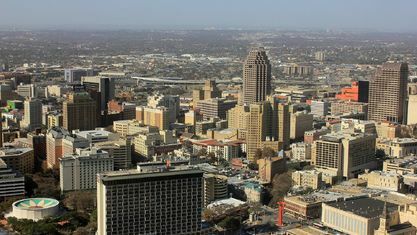 Straddling the regional divide between South and Central Texas, San Antonio anchors the southwestern corner of an urban megaregion colloquially known as the "Texas Triangle". 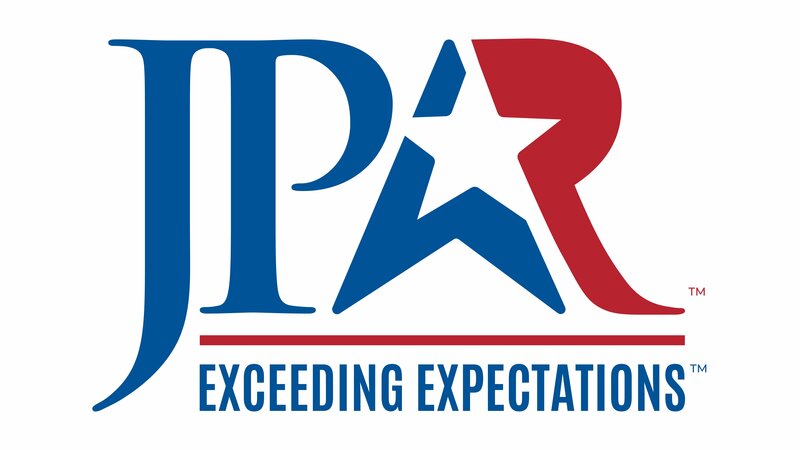 View our selection of available properties in the San Antonio area. 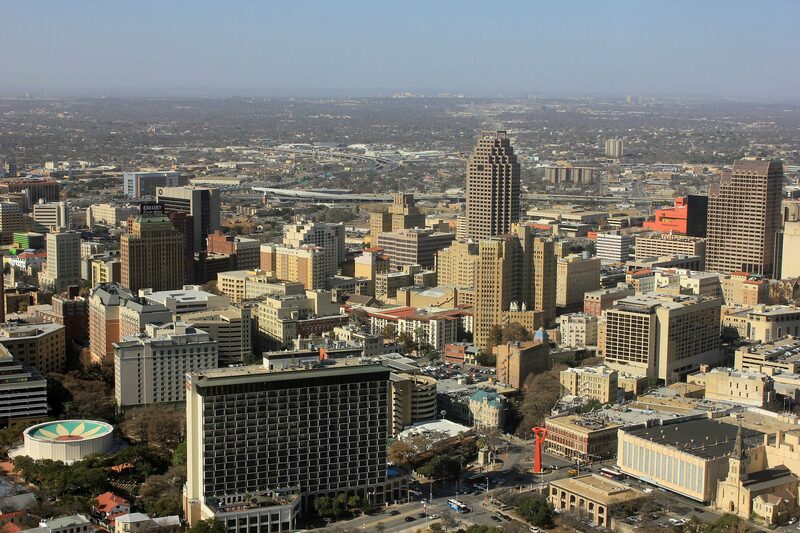 Check out the latest demographic information available for San Antonio. 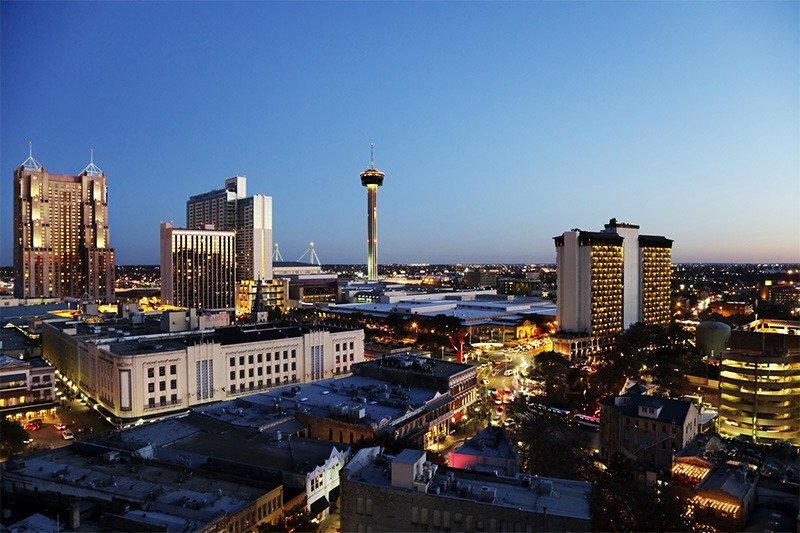 Get to know San Antonio better with our featured images and videos. 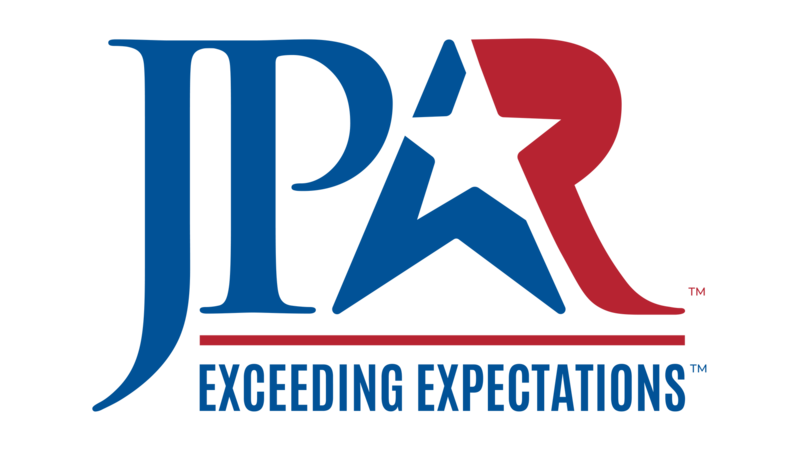 Learn more about schools near San Antonio complete with ratings and contact information. 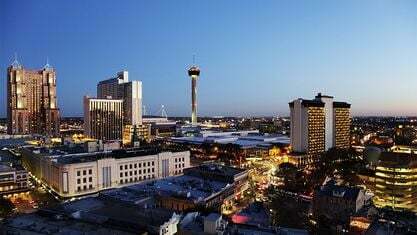 Browse through the top rated businesses in the most popular categories San Antonio has to offer.